The home is a precious possession, and the risk of losing it is scary. The risk of foreclosure is real for any homeowner servicing a mortgage. It is common for a homeowner to experience financial difficulties and fail to honor some payments. Your lender will seek the permission of the court to repossess the house after you fail to meet your periodic loan payments. Supposing you have defaulted on payments for some months and you have received a Notice of Default. For some people, this can mean the end of them, but it does not have to be that way. You still have an opportunity of saving your home from being repossessed by the lenders in Houston, Tx. 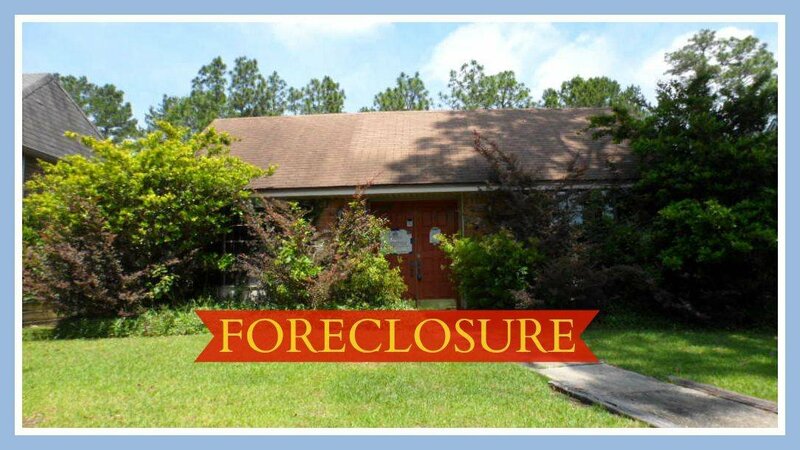 However, you need to know the foreclosure process well and have the determination to fight for your asset. The following are steps you can take to save the situation. Homeowners can use different approaches to stop the foreclosure. The lenders often have plans and suggestions to halt the process if prompted by the borrower. One of these options is to talk to the financier when you notice you can no longer afford the payments. You can approach the lender even before you default on payments. Together with the lender, you can agree on an amount that will ease your financial burden and save your home. When asking for this adjustment, you need to know that your interest rates will increase and the term of the loan may also extend beyond the original period. Dealing with foreclosure issues is not easy and can often overwhelm the affected person. However, a person can get help from third parties who have the knowledge and experience of dealing with such issues. Seeking the help of professionals in this area can reduce your stress and increase the chances of keeping your home. A foreclosure avoidance counselor is one of the professionals you can consult on how to handle the issue. These instructors are provided free of charge by the US Department of Housing and Urban Development (HUD). Homeowners in Houston can get information and any assistance from them to avoid the foreclosure. During President Obama’s administration, the government established the Home Affordable Modification Program (HASP) which can also provide homeowners with refuge regarding foreclosure. Under the program, homeowners can refinance their mortgages using reduced installments. The lenders get some incentives under HASP for them to accept lower payments from the borrowers, especially those using a huge part of their incomes to repay the loan. Although many foreclosure cases do not involve the courts, the borrower may feel the need to find justice from the courts. The foreclosure may arise due to errors on the part of the lender or failure to adhere to the law. A lawyer can assist to deal with the situation and get justice. If push comes to shove, you can sell the house before the foreclosure to avoid tainting your credit card record. If this does not work out, you should negotiate Deed in lieu of closure which will allow you to transfer the ownership of the house to the lender so as to stop the foreclosure sale. You will walk away owing nothing to your lender. Let this be your very last option though. When faced with a foreclosure, there are steps you can take to stop it. You can talk to your lender, seek help from professionals and courts or sell your Houston house as a last resort.